Will Dwayne Johnson Ever Play Black Adam in the DC Extended Universe? Rumors have been swirling that Dwayne Johnson was cast as Black Adam back in 2014. Eventually, the DC Extended Universe contorted and changed Black Adam’s role. 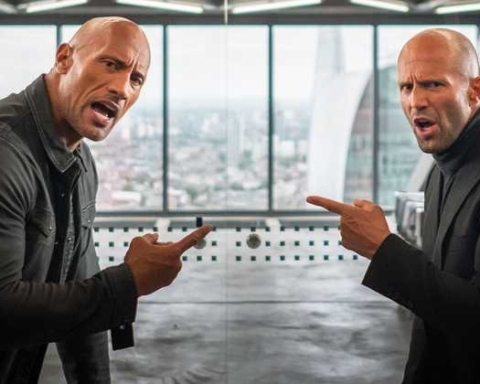 So, the director of Shazam!,David F. Sandberg decided not to feature The Rock’s character as the primary antagonist in the film. In fact, Black Adam will appear in his own solo film, where he would be portrayed as an anti-hero rather than a straight-up villain. Even though we all hoped that we would see a cameo of Black Adam, at least in the after-credits scene, it has been confirmed that Black Adam won’t appear in the Shazam! film at all. So, we can’t all help but wonder whether The Rock will ever play the fictional supervillain and occasional antihero. When it was first reported that we will see Dwayne Johnson as Black Adam, the DC Extended Universe had only one film, Man of Steel. As time went by, the universe has expanded. 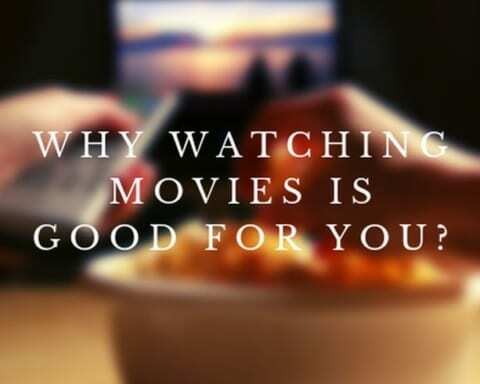 Hence, there were many films, including Wonder Woman, Batman v. Superman: Dawn of Justice, and Aquaman. 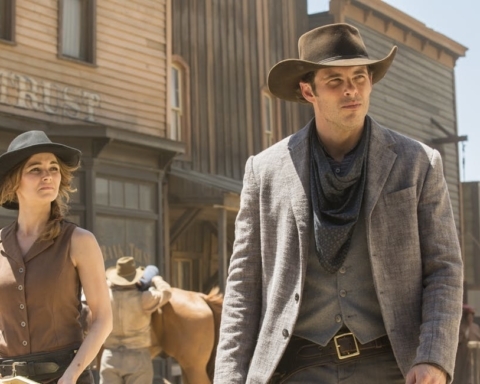 Likewise, the DCEU has announced many upcoming projects, such as Matt Reeves’ solo Batman film, Cathy Yan’s Birds of Prey, and James Gunn’s The Suicide Squad. Each one of these projects has been discussed by Warner Bros.
Brass, but there haven’t been any talks about the Black Adam movie. 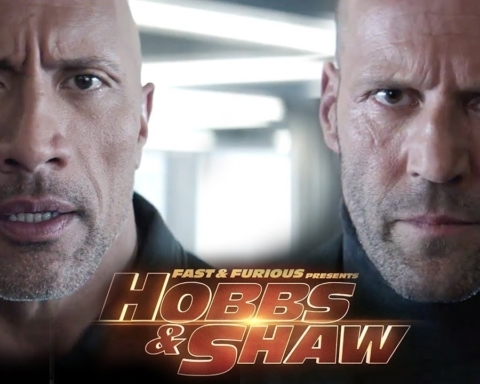 On the other hand, The Rock claimed that the movie will happen and that it’s still in the scripting stage. Thus, it was supposed that as the release Shazam! comes closer, we will know more both about the film and Black Adam as a villain. Nevertheless, Shazam! doesn’t seem to have anything with Black Adam. The upcoming two projects for DC are the solo Batman film and The Suicide Squad, which are scheduled for release in 2021. So, it means that Black Adam movie will either happen in 2022 or never. Even though The Rock once mentioned that Black Adam might happen in late 2019, that seems to be highly unlikely. On the other hand, The Rock is an incredibly popular actor who has been lining project after project. He finished filming Disney’s Jungle Cruise and Hobbs & Shaw and now he is getting ready for a movie based on Hawaiian King Kamehameha and an original project titled Red Notice. Additionally, he works on various TV projects, such as HBO’s Ballers and NBC’s Titan Games. The Rock is undoubtedly very busy with plenty of projects on his place. 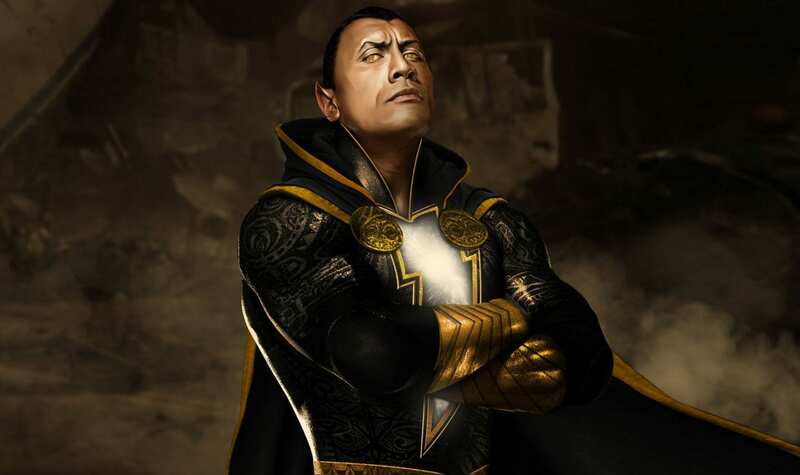 However, we would all love to see him playing Black Adam. DC announced many projects in the last couple of years, but there was no sign of Black Adam. 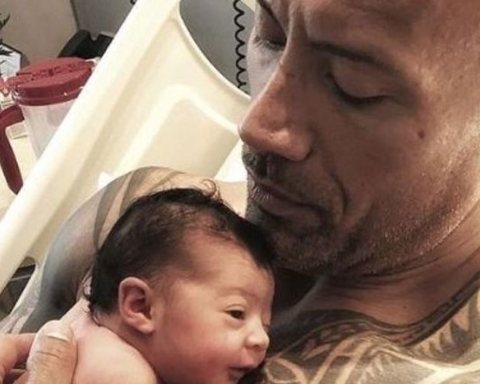 Until further notice, we will keep wondering whether we will ever see The Rock brings Black Adam to life. 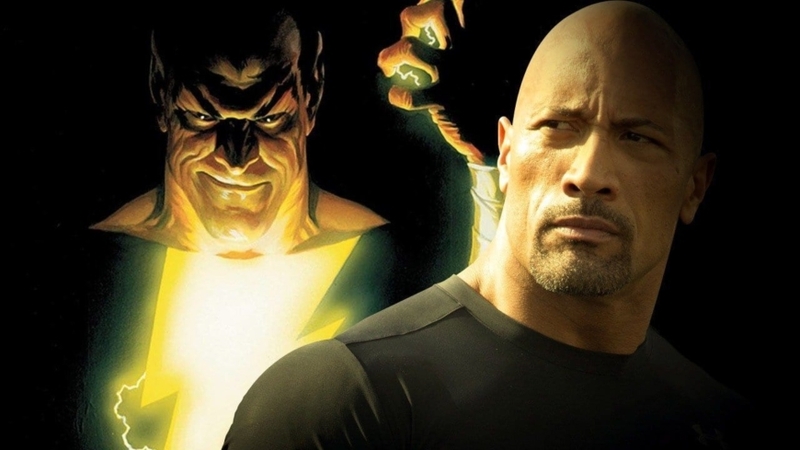 Home » Movie » Will Dwayne Johnson Ever Play Black Adam in the DC Extended Universe?